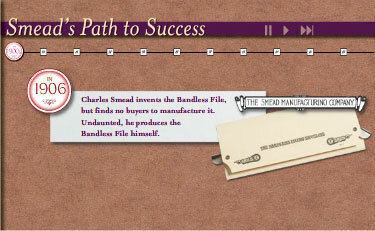 In 1906, Charles Smead created the Bandless File, a revolutionary product that changed the way people stayed organized. A century and thousands of products later, Smead Manufacturing has grown into an international leader, providing organizing solutions to millions of people worldwide. From Bandless Files to SuperTab® folders, Smead has spent the last century keeping you organized. 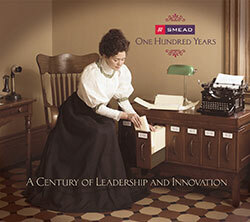 Follow the interactive timeline to learn about Smead's important milestones over the past 100 years.